Dragons II is the second installment of the soon-to-be trilogy by tattoolst joao Bosto. Joao is an accomplished all-round tattoo artist with a partiality to these flying reptiles; specifically, of the three-toed Japanese variety. In this periodical, Joao's interpretations of the dragon leap off the page In all their monochrome glory, illustrating the months of thorough research that has been necessary to produce Dragons II Dragons of every classic variety weave their way through the album; each dragon striking a different pose, wearing a different expression. Although there is a small amount of additional Japanese Imagery, it is clear that this book's primary function is to showcase the art of Japanese dragon. 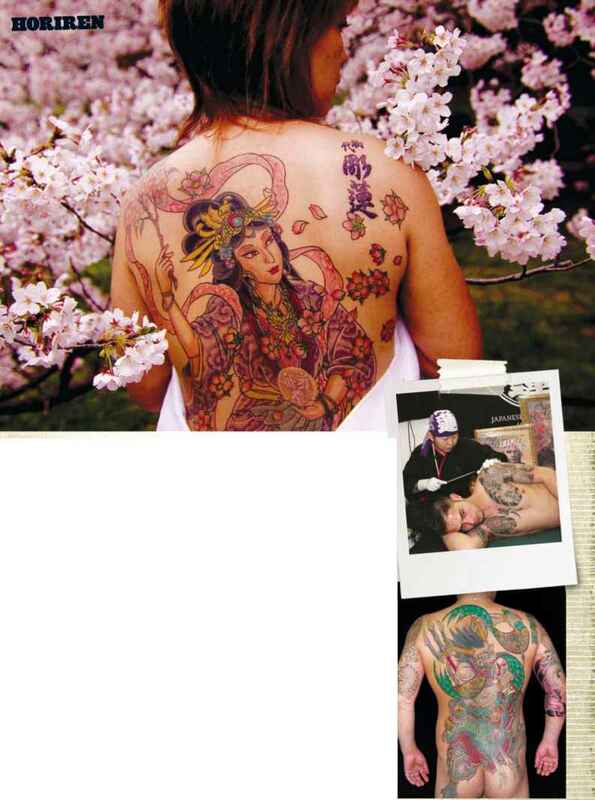 Joao Bosco's second Japanese art anthology will rival the success of his first; serving as a resource book for tattooist and client, inspiration for artist and wabori enthusiast, and a quality picture book for everyone else.